It is obvious to understand that music has many implications in our daily life. There have been many studies attempting to figure out how music affect the human mind. This can be observed when different people like different kind of musics. Studies have gone far to find out which part of the brain is mostly affected more or less by different kinds of music and others. For a fact, some of these questions have remained unanswered and the fear is that they may stay that way for a while. But one thing is sure, however, music does affect our daily lives. If you observe the simple fact most people listen to music. And when someone doesn’t listen to music, he/she is considered as a strange. Music affect our emotions. When listening for instance to a sad song, we normally tend to feel a decline in mood. At the other hand when listening to a happy song, we feel also happier. Those kind of music with upbeat songs and energetic riffs and fast-paced rhytms tend to make us excited and pumped up. 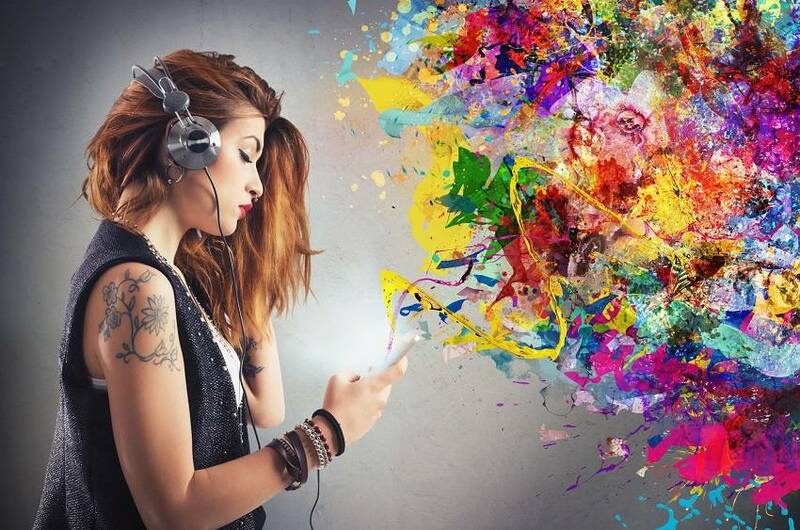 It is believed that almost 58% of people listen to music for 2 to 4 hours during the day. We must understand that music takes different standpoints in different people’s lives. It matters more or less to one person than it does to another. Majority of people listen to the music in their car as well as at home. What about students? All we can say, during their hallway, lunch time you can cleary see how they are concentrated on their phones listening to music. In that way, you can come up with an idea that music helps us concentrate and study as well. That goes even far when other students say they listen to music when they study because it helps them focus and concentrate. Music is crucial element of everyday life. People spend hours listening to it and billions of dollars buying it. After realising this, our next article will mostly focus on the impact of music in human mind. We will analyse those effect that music bring in our life in a positive and negative ways.